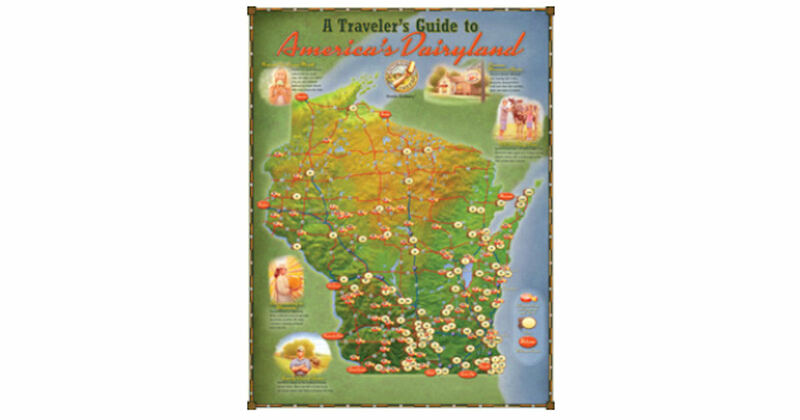 Wisconsin Cheese is allowing visitors to order a free copy of "A Traveler's Guide to America's Dairyland" map. 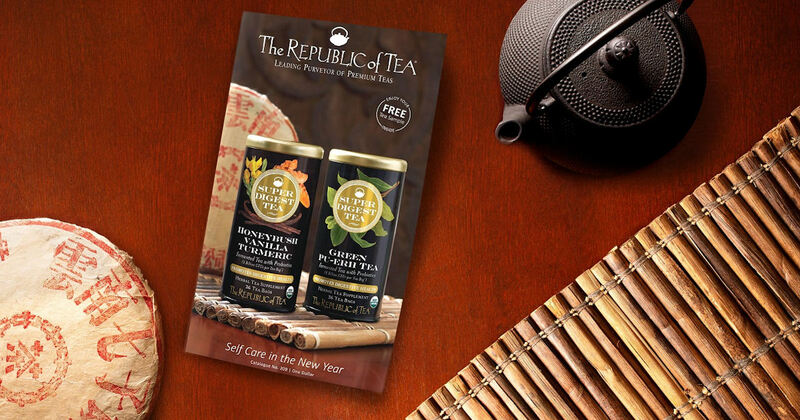 You can choose to have it mailed to your home or download a copy. 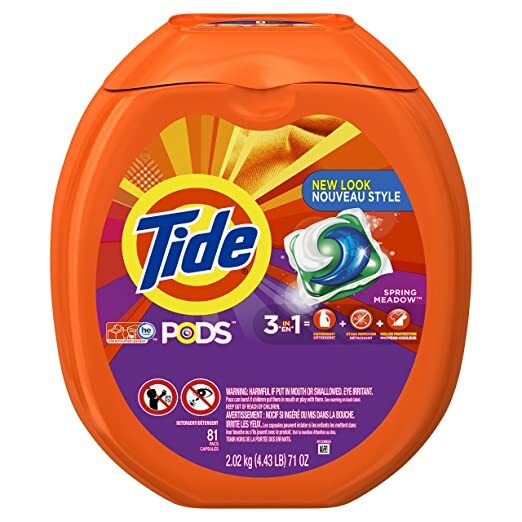 Stock Up Price on Tide Pods!